The Easter bunny is on the way so what better time to explore more about the wonderful world of chocolate? Loved the world over, there is more to this sweet treat than meets the eye. 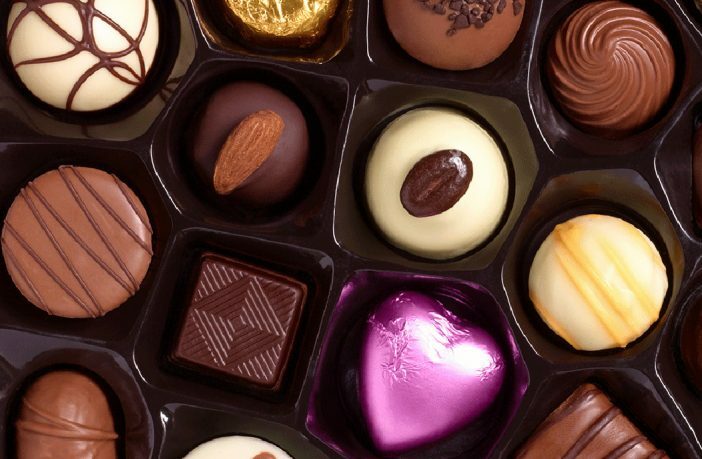 Yes indeed, from real-life chocolate rivers to why chocolate makes us so happy, here are just 10 weird and wonderful facts about chocolate to salivate over. The Cadbury company made the very first chocolate bar in England in 1842. Now over 170 years later, the company still produces delightful and delicious Easter-themed treats and chocolates for everyone to enjoy. Hold onto your chocolate wrappers, this one’s a doozy! The team behind the 1971 film Willy Wonka & the Chocolate Factory created a real-life chocolate river for the film. The now-famous chocolate river that Augustus Gloop almost drowned in the film was made from over 5000 litres of water mixed with chocolate and cream. Imagine and world where you could buy and sell things in exchange for chocolate – sounds like a dream right? Well, it used to be a reality, sort of. The Aztecs loved and valued the cacao bean so highly that they used it as currency. In fact, it was considered to be worth more than gold dust! Great news for chocolate lovers, chocolate contains tryptophan, which helps to increase the levels of endorphins in the human brain and up our serotonin production. This, in turn, leads to an elevated state of euphoria. Yes, it’s true, your whole life is a lie! In order to be classified as real chocolate, a product has to contain cocoa solids or cocoa liquor and our beloved white chocolate is made from cocoa butter instead. It still tastes good though! Say what? Pure cocoa can actually help prevent tooth decay thanks to naturally occurring chemicals in cocoa beans that help fight harmful bacteria in the mouth. In fact, the bean is so effective at preventing tooth decay that there’s a good chance it will be added to toothpaste and mouthwash in the future – we live in hope! Yes indeed, the words are in fact interchangeable and cocoa and cacao are all one bean. A man after our hearts, the French leader demanded that wine and chocolate always be available to him and his senior advisers, even during intense military campaigns. Hear us out – chocolate comes from a fruit tree, it’s made from a seed and thus, chocolate is a fruit. There are an estimated 1.5 million cocoa farms in West Africa (more specifically Ghana) and cocoa production is a huge industry for our continent. 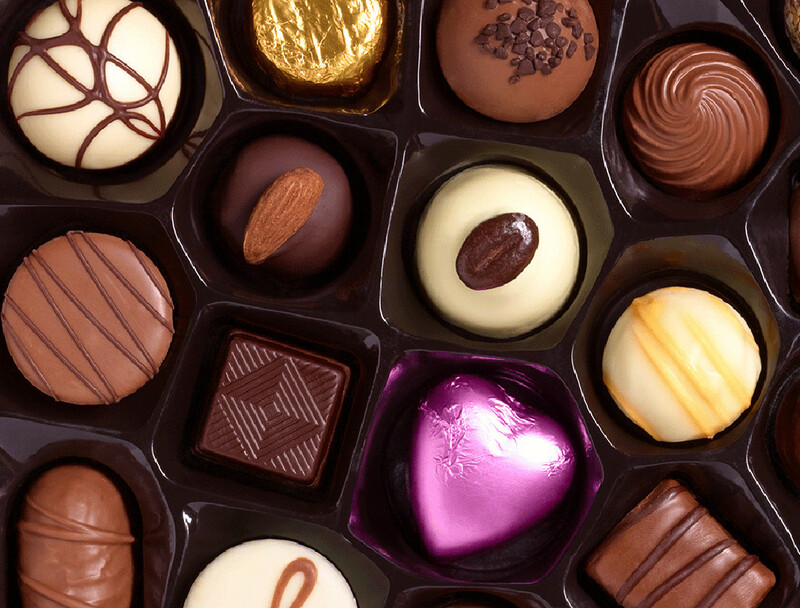 Shop for a wide range of chocolate and chocolate products online here. Want More Food News? Click Through To Our Cooking & Recipe Section For More Food-Related Reads.